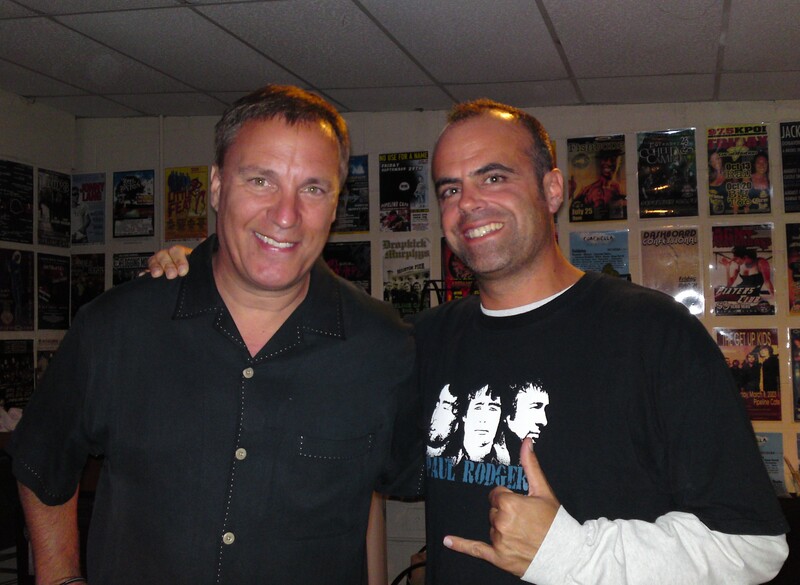 Comedian Craig Shoemaker was my guest for an interview featured today on HPR. Listen to Craig’s Extended Interview here or at my page at HPR, hawaiipublicradio.org/news/davelawrence where there’s also some cool recent video of Craig live in action. It’s a pleasure to have worked with Craig since the mid-90’s when my buddy Mark Parenteau was instrumental in breaking Craig’s career. Catch The Love Master Wed. Aug. 11 at Pipeline Cafe Honolulu, on-sale now.